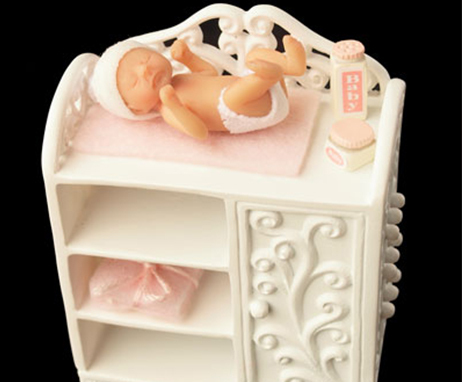 View cart “Little Honey” has been added to your cart. 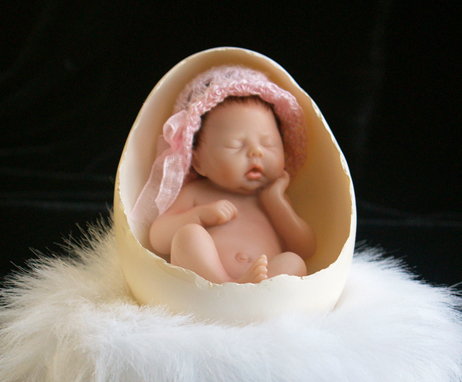 Cherished comes with her: Pink crochet hat, Fur & Frosted Acrylic stand, Certificate of Authenticity, Resin Egg Shell. Comes carefully packaged in a black gift box. 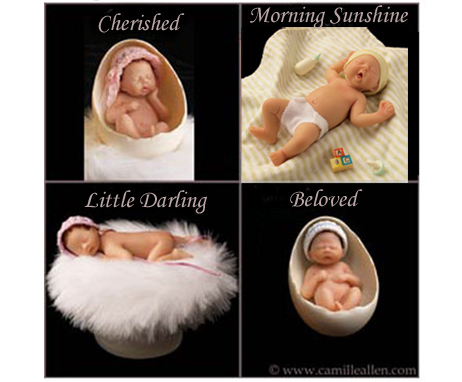 “Cherished” is 3.5 inches long, made of highly detailed resin material.